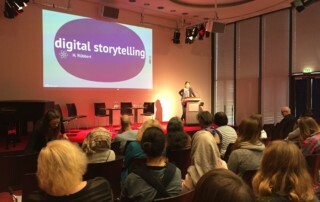 On 14 March 2017 the MyStory event in Leipzig took place. 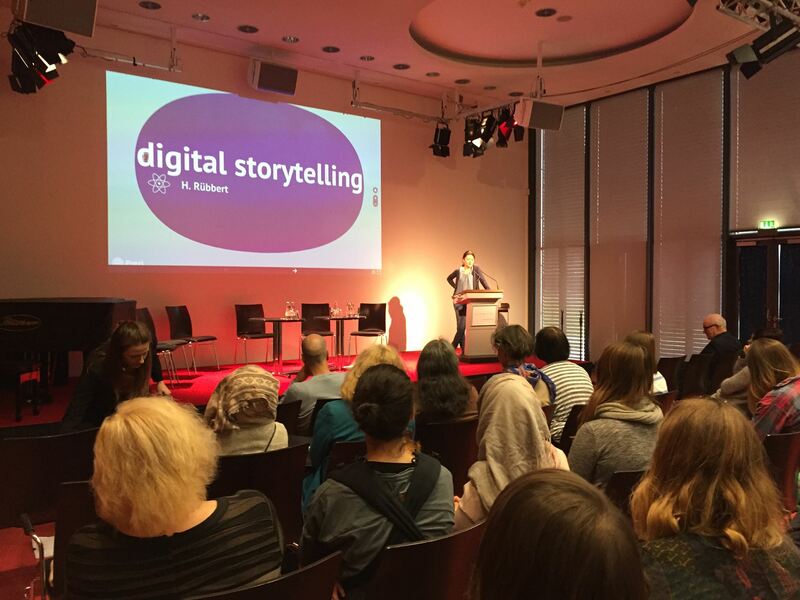 During in the morning session, presentations and a panel discussion gave an important insight into the role of media for integration and the benefits of digital storytelling and multimedia approaches. In the afternoon the participants had the chance to practice and tell their own digital stories. 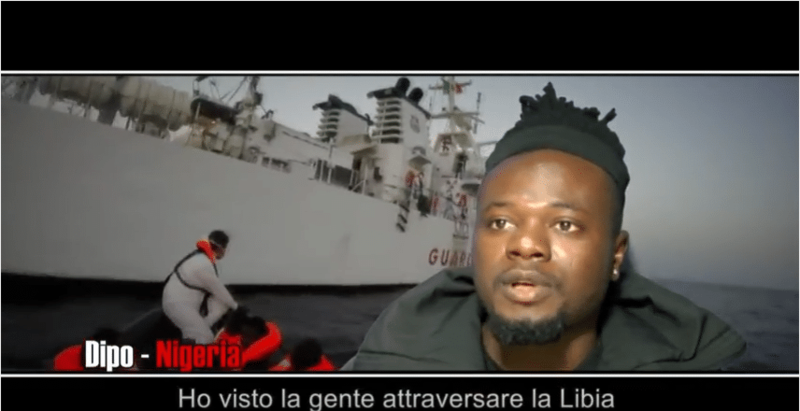 Watch the short documentary from #MyStory partners EuroformRFS, featuring the testimonials of seven migrants recounting the ways in which they use media. 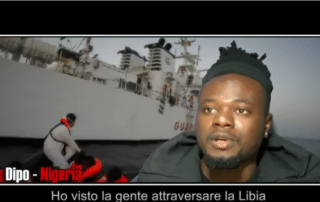 The documentary was shown at Euroform's Naples event on January 27th 2017 which you can read about here. 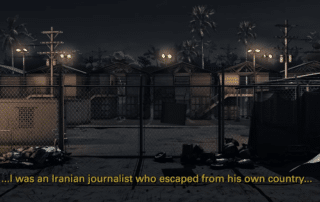 An animated short film, narrated by two asylum-seekers detained in Australia's Manus Island Offshore Processing Centre. The film recounts the dangerous journeys that brought them to the island and their memories of the riot that erupted in 2014.